Traditional Chinese Medicine (TCM) is a safe and effective form of health care, that has been used in China for thousands of years. “Where there is blockage there is pain”. Acupuncture and acupressure relies on the assumption that your body has the ability to heal itself. This is done by promoting the flow of blood and balancing structural tensegrity. 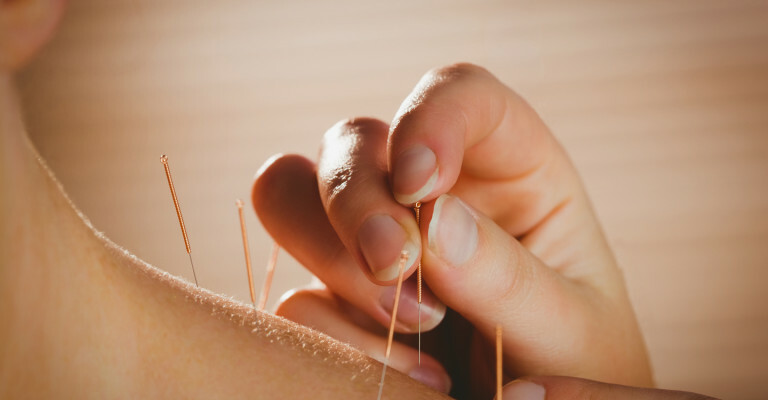 Acupuncture and acupressure is often combined with traditional techniques such as cupping, herbal patches and remedial bodywork to help manage pain. How long does this take to work? This really depends on what this is and how long you have had it, however for many conditions 3-6 treatments should provide a decent indicator of your bodies inherent ability to resolve and heal itself. Treatments can be integrative to support your current healthcare needs, providing lasting improvements and are side effect free. • Osteoarthritis management and pain relief. • Endocrine Disorders including overactive adrenals. • Better sleeping endocrine balance- Insomnia, PTSD. • Sports and running performance enhancement naturally. • Chronic conditions including CFS Fibromyalgia. Call us and make an appointment to have TCM help you get back on track to becoming a better you!